A bill, which would amend the Florida Civil Rights Act of 1992 to include mentions of gender identity and sexual orientation for the first time, is not being universally celebrated by gay and transgender rights activists. An effort to finally codify anti-discrimination protections for gay and transgender people is dividing Florida’s LGBTQ community, after a leading advocacy organization temporarily dropped a push for protections in public places in order to get Republican support for rights in the workplace. 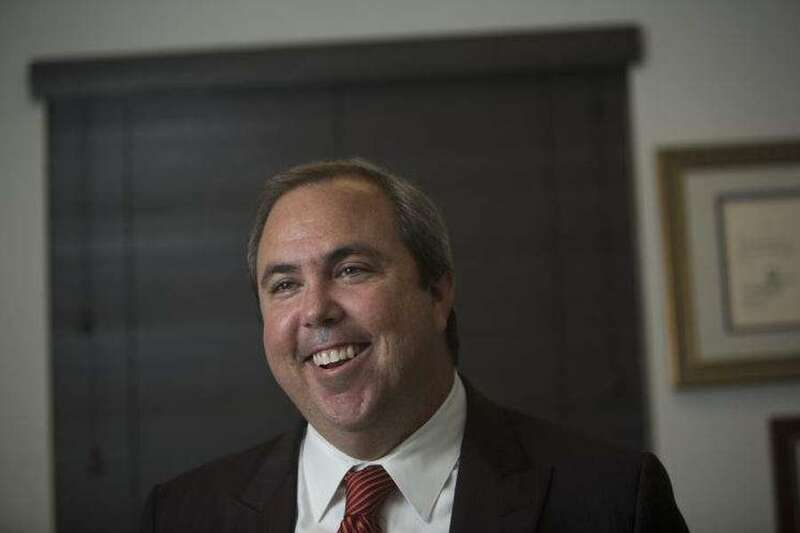 SAVE, a Miami-based non-profit, has announced its support for a bill filed in the Senate Wednesday morning by Sen. Joe Gruters, who is also chairman of Republican Party of Florida, that would prohibit employers and labor groups from discriminating against employees or applicants based on their sexual orientation or gender identity. The bill would amend the Florida Civil Rights Act of 1992 to include mentions of gender identity and sexual orientation for the first time. It is supported by Translatina Florida and the Palm Beach County Human Rights Council. But it is not being universally celebrated by gay and transgender rights activists. Called the Florida Inclusion Workforce Act, the legislation is a pared-down version of the Florida Competitive Workforce Act, which gay-rights organizations have been pushing unsuccessfully for nearly a decade. While Gruters’ bill would stop employers from discriminating against LGBTQ people, it would not block landlords or private businesses, such as restaurants or hotels, from refusing service to gay and transgender people. On Tuesday, Sen. Darryl Rouson, D-St. Petersburg, again filed the Florida Competitive Workforce Act. But, even though many local governments have codified their own LGBTQ protections, the bill faces an uphill climb in a state that fought gay marriage until after the U.S. Supreme Court deemed it legal nationwide, debated a transgender bathroom bill in 2015 and has refused to pay for a memorial for the victims of the Pulse nightclub massacre in 2016. Arguing that they’re being more realistic, SAVE is now lobbying for Gruters’ bill to pass. On the other hand, Lima says Republican House leaders have unequivocally stated that the broader Florida Competitive Workforce Act will not pass in the lower chamber. “Continuing to rely on a failed strategy and a bill that has floundered no longer makes sense,” David Richardson, a former state representative from Miami Beach who in 2012 became the first elected openly gay lawmaker in Florida history, declared in SAVE’s press release. Still, in announcing their support for the bill, SAVE appeared to brace for criticism. And they were right to expect blow-back. That sparked a feud on Saunders’ Facebook page, with Rand Hoch, a retired judge involved with the push to secure Gruters’ support, arguing that Equality Florida has failed. Richardson and Lima believe the dispute is political, saying that Equality Florida is concerned about losing support from its donors and political backers. Richardson said SAVE still wants to fight for LGBTQ protections in housing and in public spaces, but believes splitting the issue of anti-discrimination into three separate bills is a more palatable prospect in the state’s conservative government.